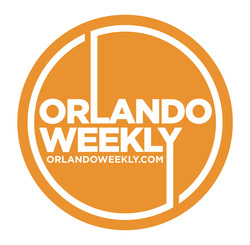 Central Florida Veg Fest features numerous local musicians playing original music. All are volunteering their talent and time. Many will have CDs and other products available for sale. Music for Veg Fest is produced by Rahoe Productions & Representation. ЯPR produces live concerts and events as well as HD photos and videos. Musical acts at Veg Fest are coordinated by The Anthologists. The Anthologists is a cover collective and booking group performing and coordinating live music events throughout Central Florida. 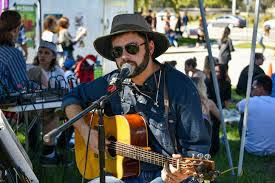 If you are a musician interested in playing at Veg Fest, please complete the Musician Application. 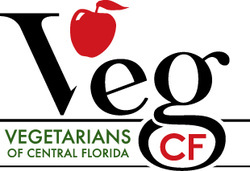 If you have questions, please contact Veg Fest music coordinator Anthony Rouhana at Anthony@CFVegFest.org or 407-731-0755 before registering. 11:00 a.m. Heather DeSanctis "Smooth sultry R&B and pop inspired tunes"
12:00 p.m. John John Brown "Storytelling sitting on open strings"
1:00 p.m. John David Williams "Singer/songwriter and musical shape-shifter"
2:00 p.m. Justin Alcaraz "Raw acoustic music focusing on a soothing melody"
3:00 p.m. Conflicting Motive "Dreamy rock with a punch"
4:00 p.m. Elizabeth Ward "Tennessee soul"
5:00 p.m. Earthman "Music everyone on Earth can enjoy"